Air Contractors ATR72 EI-SLG was on the first flight following a maintenance check and the aircraft experienced an uncommanded yaw resulting in a roll to the left as it accelerated through 185 kt. 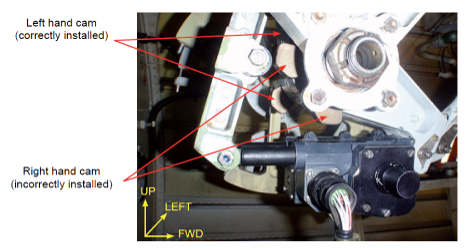 Directional control was regained and subsequent cockpit indications identified a fault with the rudder Travel Limitation Unit (TLU). The aircraft returned to Edinburgh Airport, where it landed safely. 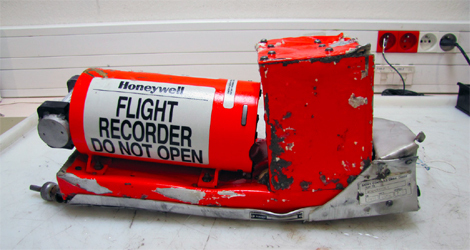 The investigation into this serious incident was conducted in conjunction with Air Contractors, Accident Investigation Unit (AAIU) of Ireland and the ‘Bureau d’Enquêtes et d’Analyses pour la sécurité de l’aviation civile’ (BEA) of France. 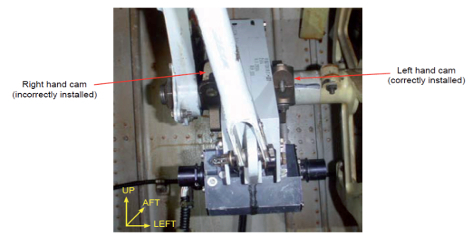 The investigation established that a cam on the rudder TLU mechanism of Air Contractors ATR EI-SLG had been removed and incorrectly refitted during the maintenance check. As a result of this incident AAIB Special Bulletin S1/2011, containing three Safety Recommendations, was published on 15 April 2011. 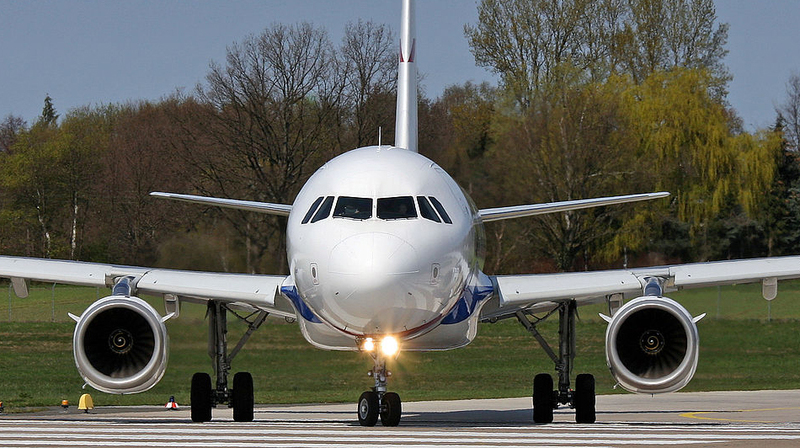 Since this incident the aircraft manufacturer and the engineering organisation have taken safety actions to minimise the possibility of a similar event recurring. Two further Safety Recommendations are made in this final report. The incident was caused by the incorrect fitment of a cam on the rudder TLU mechanism which was not detected by maintenance personnel. This resulted in rudder control restriction which caused the aircraft to enter an uncommanded roll to the left when the airspeed increased above 185 kt. The required independent inspection of the work and the operational test of the TLU system were not carried out. Commercial pressure was identified as the most significant factor which influenced the decision to perform unapproved and unrecorded maintenance on the TLU system. A contributory factor was the design of the TLU cams, which allowed them to be installed in the incorrect orientation.